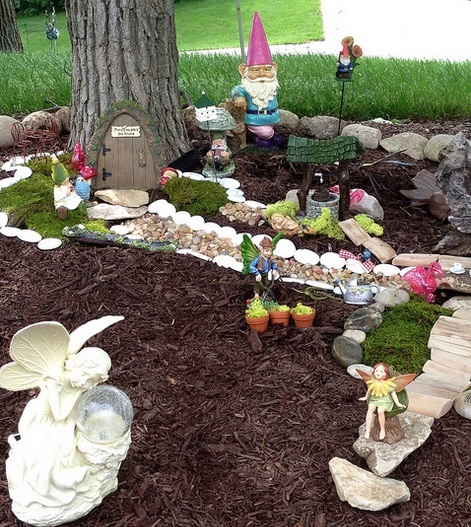 If you are looking to create a whimsical or gothic style garden, you probably realize that accessories can add just as much to the theme as the plants and landscaping choices. 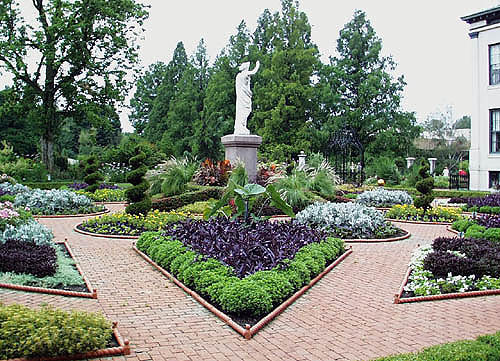 A well placed gargoyle, trellis, or other statuary can really make your garden pop. 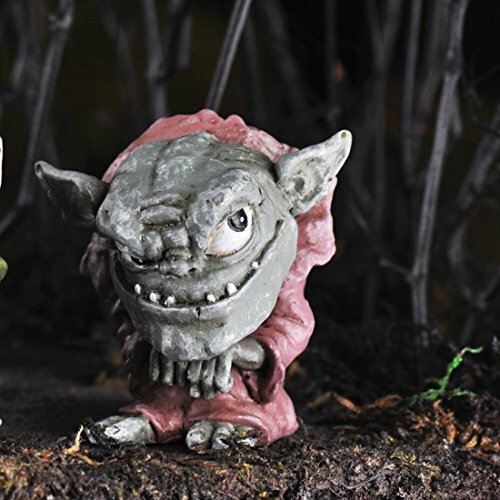 For a gothic theme, consider adding some mischievous garden trolls for a creepy, fun addition. 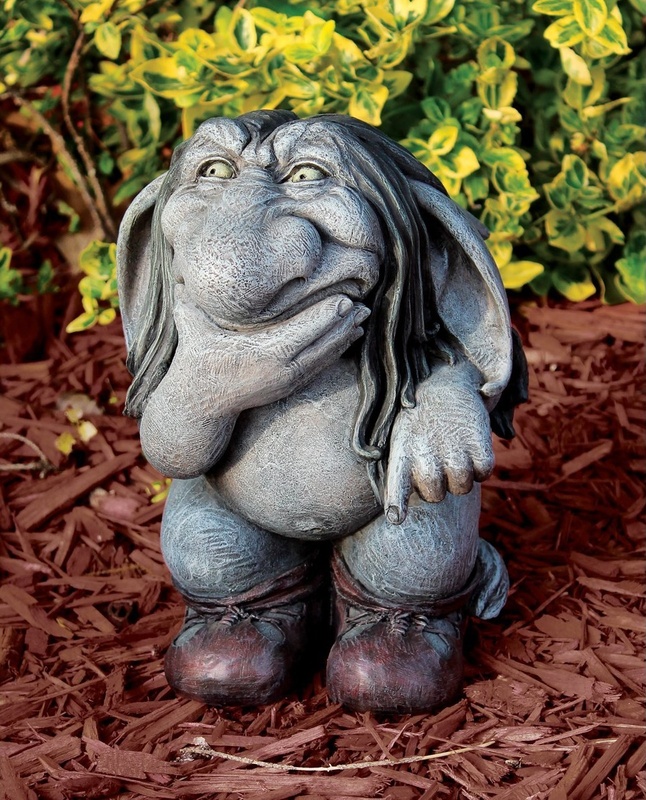 These little characters will bring their own brand of charm and whimsy to your gothic garden. 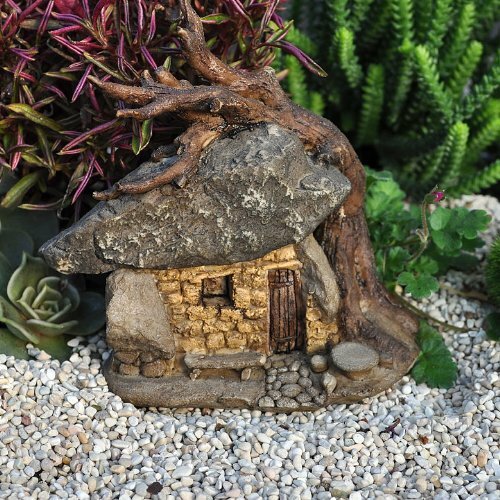 Miniature garden trolls make the perfect addition to any container planting or look great among rocks and wood chips used in landscaping. 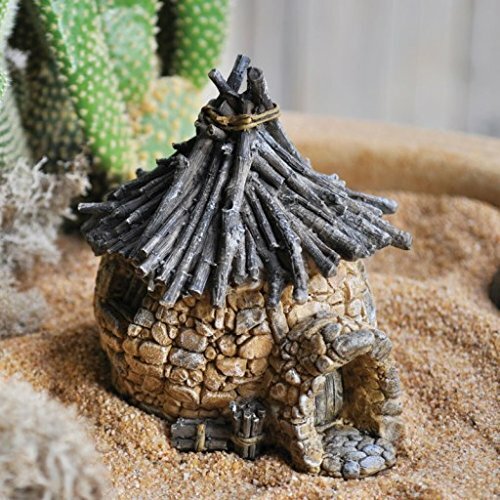 This tiny little guy measures only 1.2 inches tall, but his appearance makes a big impact. 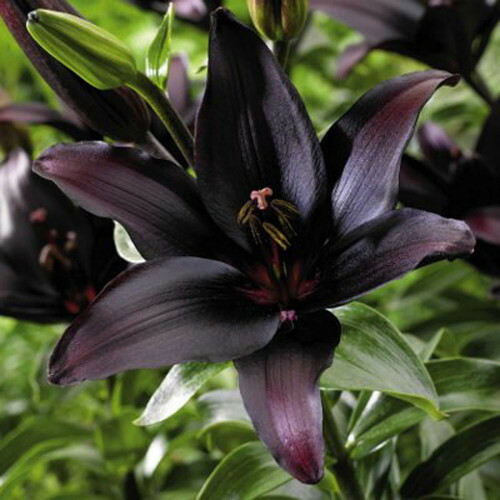 He would look great in a fairy garden or somewhere within a gothic landscape where you can ensure that he will be seen. He is a solid gray color and has pointed ears sticking out from the side of his head, a creepy smile with teeth that could use some dental work, and long hair. 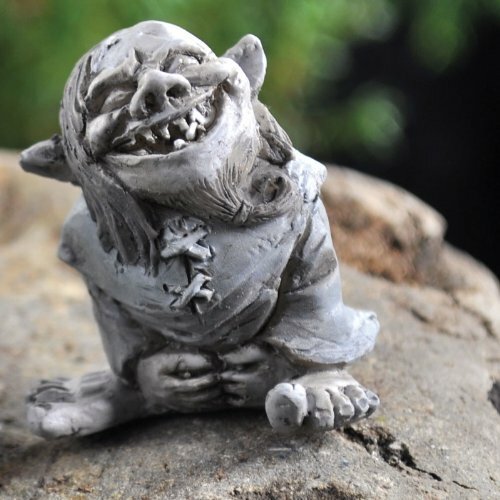 The troll is looking up and laughing, perfect for giving a small fright among dark and mysterious plants and flowers. 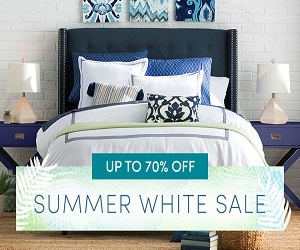 Thaddeus is a Design Toscano exclusive item and measures 5 inches wide and 4 inches high. 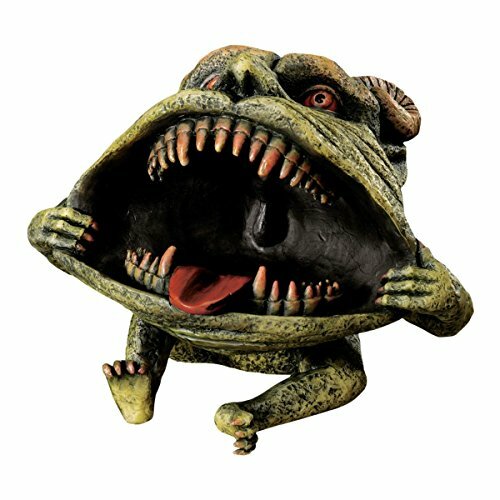 Hand painted and made from high quality designer resin, this troll is sitting down and holding his very large mouth wide open to show his red tongue and sharp teeth. 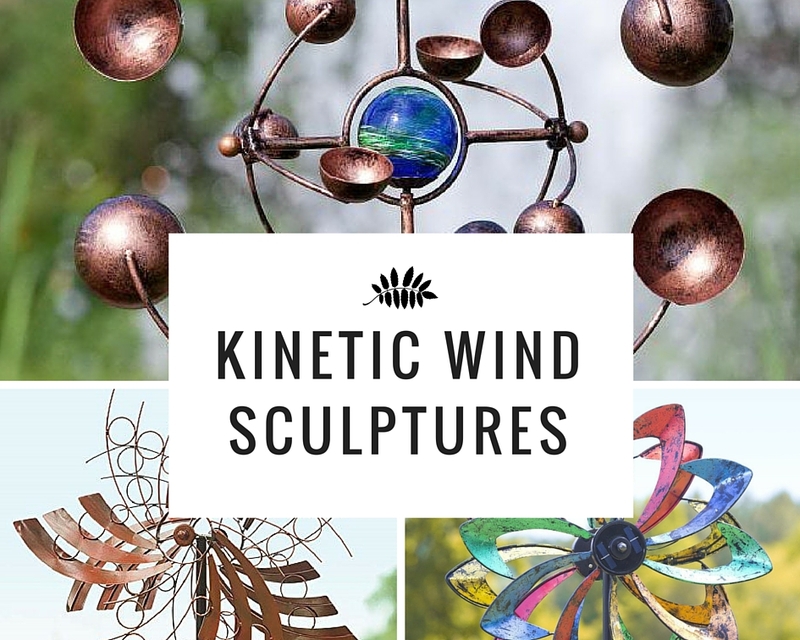 This piece makes a cute addition to a gothic garden and is certain to add a splash of whimsy to your outdoor decor. 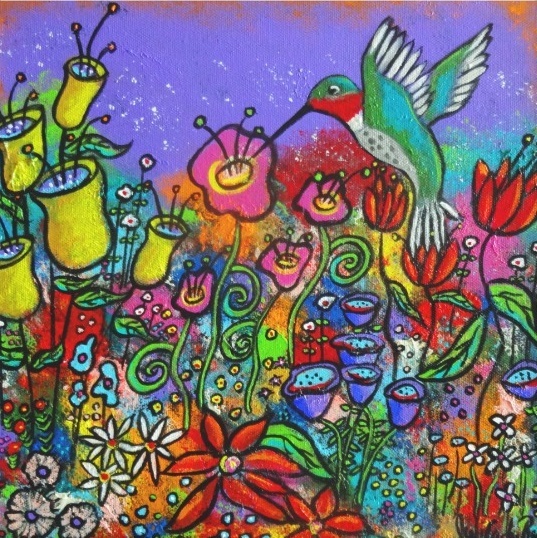 Would work well sitting in a potted plant or nestled under a bush. Sure to give a fright and then a smile. 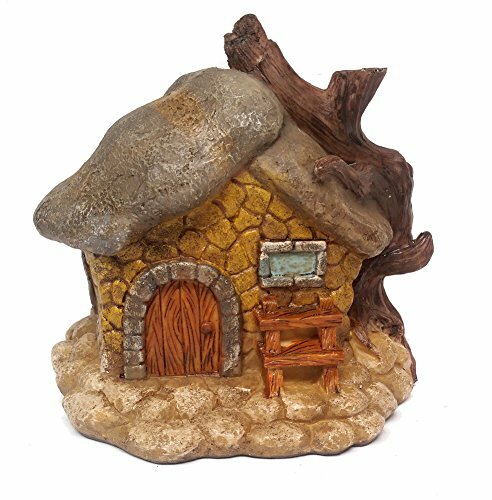 Sylvester is a Design Toscano exclusive that is hand finished and cast in quality designer resin. 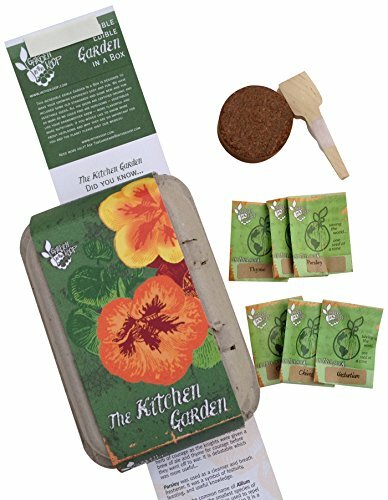 Works well in either the home or in the garden. 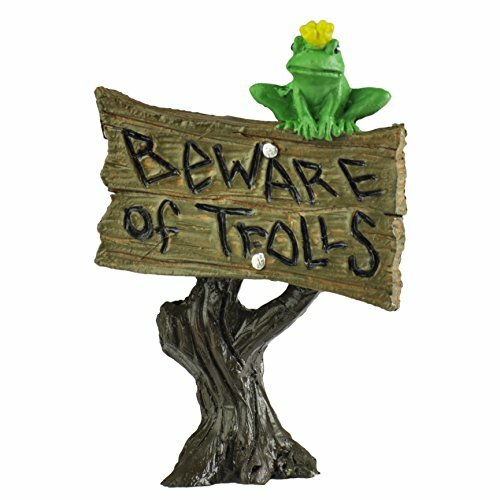 Troll stature measures 9.5 inches wide by 10.5 inches tall. 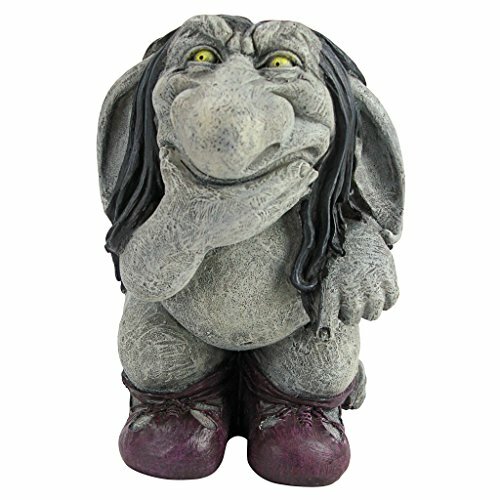 Body of troll is gray and he has floppy ears, long black hair, yellow eyes, and purple shoes. Sylvester has his hand under his chin as if he is contemplating what mischief he can create in your garden. 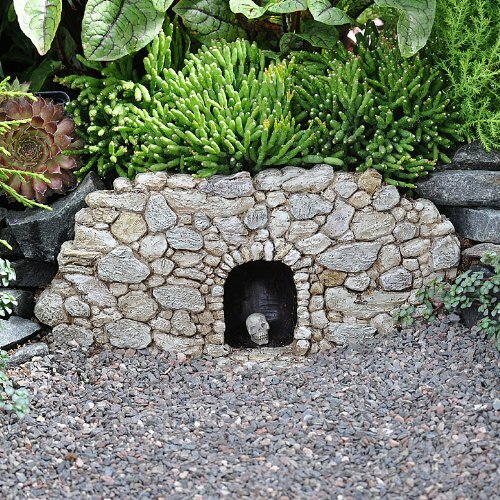 Makes a perfect accent piece for a gothic garden, where he can hang out among flowers or shrubs or serve as a focal point along a walkway. 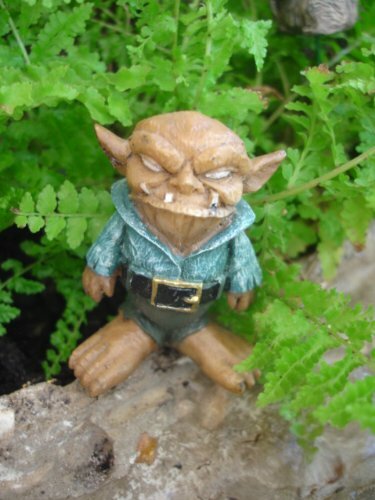 This is a miniature troll measuring 2.25 inches tall. Snark is made with resin material that is suitable for either indoor or outdoor use. 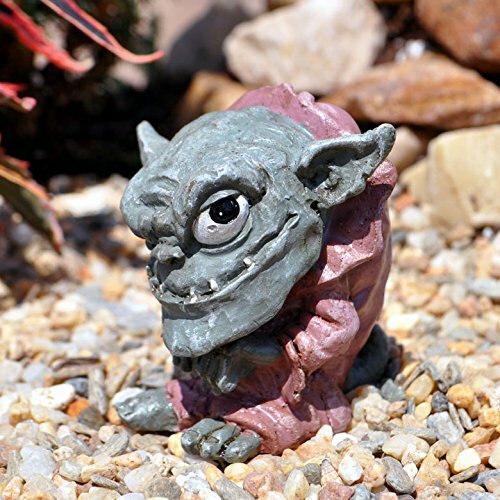 Garden trolls make a great addition to a planter or displayed in a flower bed. 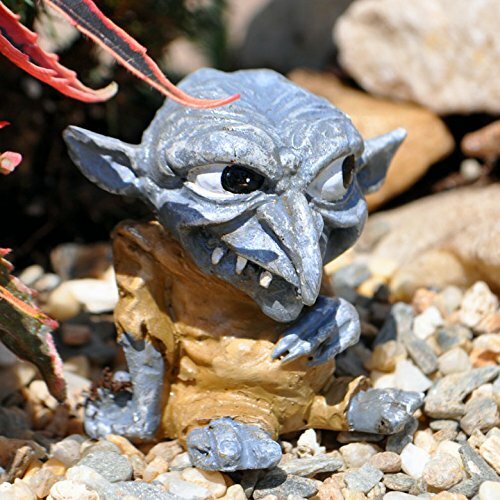 Troll is gray in color and has large feet and his hands are touching the ground. He wears a laced up jacket, has a sneering smile with crooked teeth, and is squinting with his eyes shut. 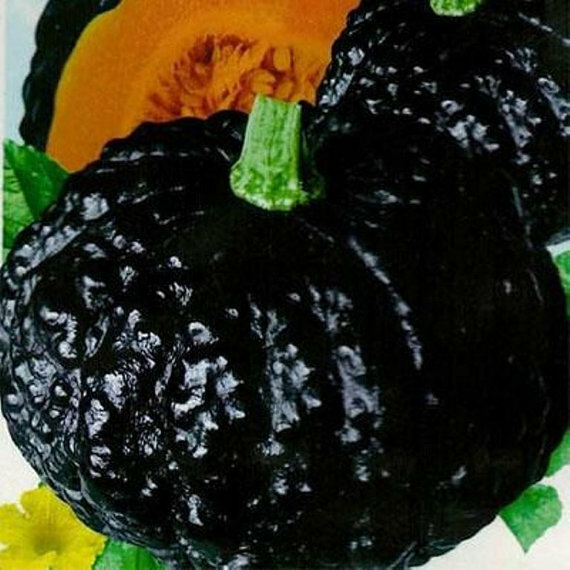 Would look great when used in a gothic garden theme. Ollie the troll measures 2 inches high by 2 inches wide and is a humpback little guy with an inquisitive expression. With large eyes and pointed ears, Ollie stares up at you with a look that gives the impression that he might be up to something. He wears a green shirt and has a gray skin tone. Made from polystone material. 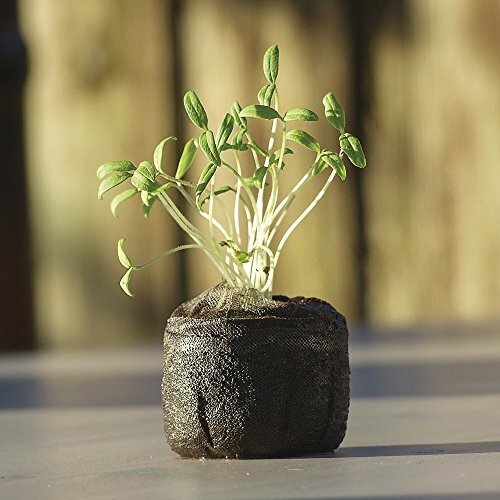 Place Ollie in a container planting or other point of interest within a gothic garden as a great decorative accent piece. 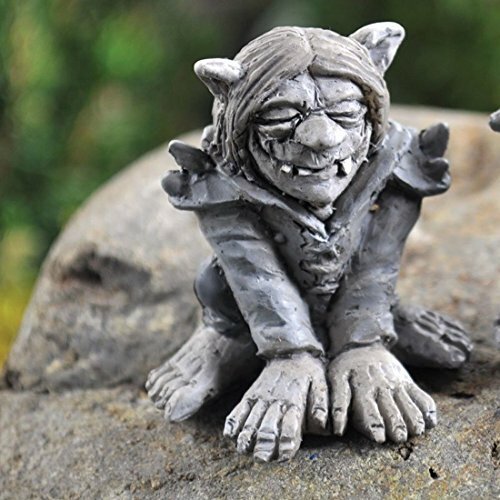 Made from polystone material, Griff the troll measures 1.75 inches wide by 1.75 inches high. 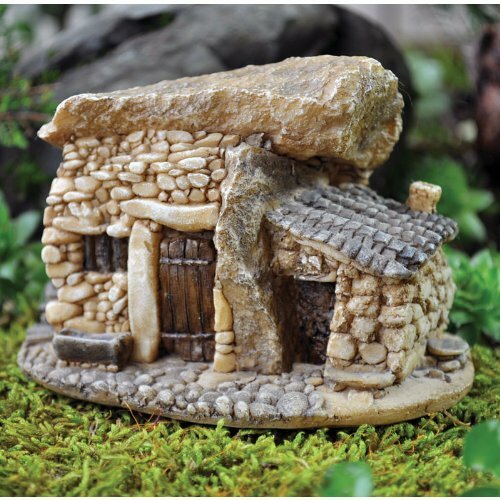 He is perfect for a miniature fairy garden or would work well with a gothic garden setting. Griff is gray in color, with large dark eyes and he wears a pink colored robe. 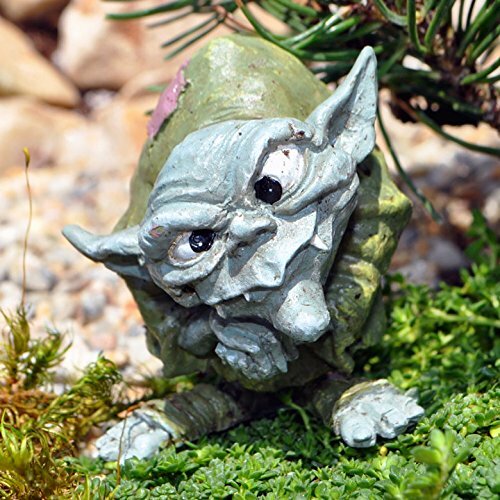 He may be small, but his sinister expression allows him to fit among gargoyles, bats, and other decorative gothic garden accents. 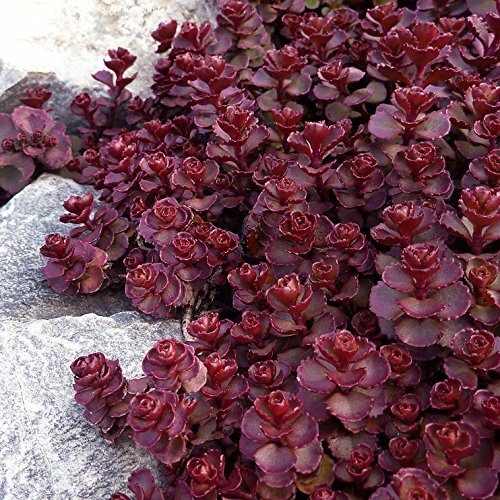 Nestle him down in landscaping material near plants and shrubs. 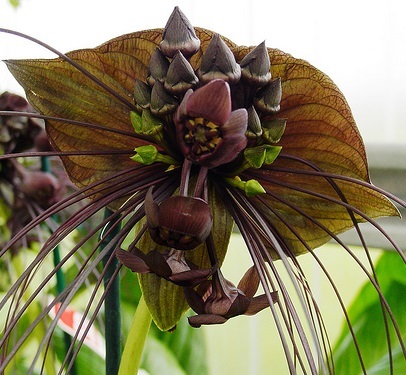 He’s sure to give your garden visitors a small fright.